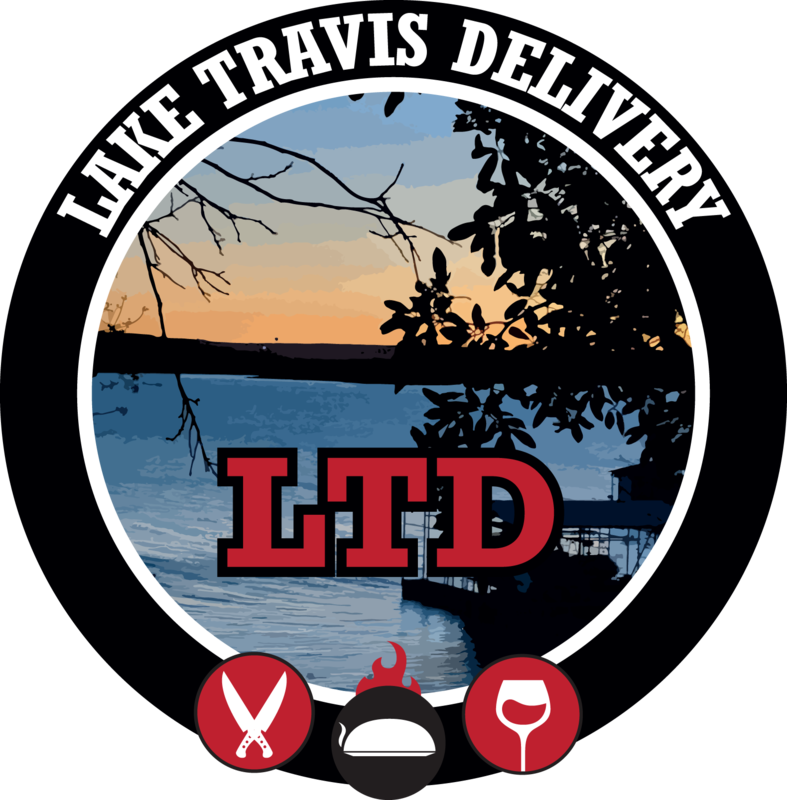 Lake Travis Delivery: Lake Life Delivered! Savory or Sweet? Succulent or Salty? Choose 4 to create your own Snack Experience. Real White Chocolate,Macadamia nuts,and Heath Toffee. Surprises are twice the fun. Get two mystery flavors for the price of one. Small party boxes contain 12 cups of froyo and 3 cups of toppings. Choose up to 3 different froyo flavors and we'll prepare an equal number of cups for each flavor. Small party boxes contain 25 cups of froyo and 5 cups of toppings. Choose up to 5 different froyo flavors.